Hitler knew that it would be an easy matter to transform the skilled, young glider aviators into fighter and bomber pilots. 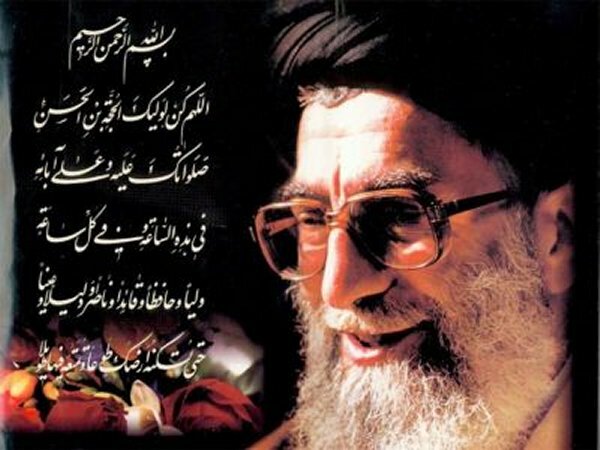 As the Mullahs know today that once they have enriched uranium, have the missile tested out for their range and have other building blocks of nuclear technology in place, it would be a walkover to a nuclear weapons suite to blackmail and then destroy the civilized world. It is this reality that has made the Mullahs brash enough to break the IAEA's seals on the materials at its Natanz uranium enrichment plant, today and defy the UN. It is high time the US and Israel wake up to this chilling horror staring us and the entire free and civilized world in our face.